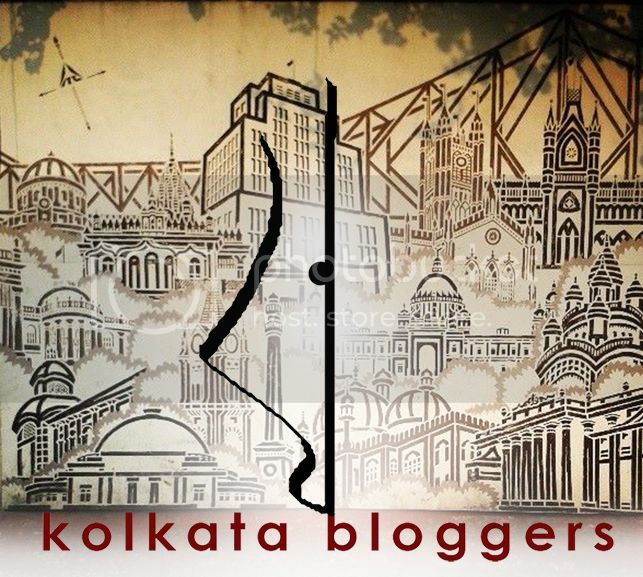 This is the second time I am reviewing Cashkaro.com here on the blog. The last time I reviewed them, I mentioned the modus operandi and how you can get an increased bargain every time you shop online. Why a second review you ask? It is because I loved them that much You can read my first review here. 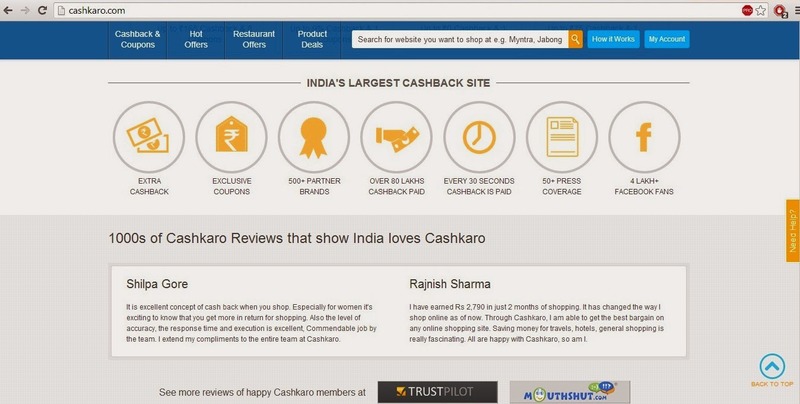 Cashkaro is India's fist website which not just gives coupons and great discount options on major e-retail websites but also gives you real cash everytime you shop from any of the e-shops associated with them,which includes almost all leading websites like Jabong, Myntra, Limeroad, Flipkart, Paytm, Tradus, HomeShop18, BigFlix and many more. What makes Cashkaro distinctly different from every other coupon website is that besides all the amazing discount coupons you get by being a member at their website, you also get paid money back into your account after you shop which can be withdrawn into your bank account that you can link to your Cashkaro profile.If you are not comfortable transferring your cashback using NEFT, Cashkaro also offers you the option of withdrawing your money using a cheque which you can withdraw after the cashback has reached a minimum value of Rs.250. Sign up on Cashkaro.com with your email id and fill in your details. Link your bank account to your cashkaro profile. Search for the e-retail website you want to shop from. Click on the offer you want to activate from the numerous options available on each website. Follow the cashkaro link and let it connect to the website of your choice. Shop like you normally do once you have clicked on the cashkaro link. Your cashback status will be updated within 3 days of your order. Cancellations on your order will yeild no cashback. In case you don't get an update after you have shopped, you can raise a missing cashback ticket which will be checked by the customer service department and promptly solved. The cashback which is confirmed can be withdrawn into you bank account once the amount reaches Rs. 250. So what new things happened after the first review I wrote? 1) Cashkaro.com has now introduced cashback on Amazon.in which is comparatively new in India. Amazon being extremely popular worldwide, I was eagerly waiting for its arrival here in India. With the amazing deals and cashback options you get from Cashkaro now, nothing gets better for a crazy book lover for me. Yay!! You can check the deals here. 2) I had mentioned about the missing ticket option the last time but I never got to see how efficiently it works. A couple of times while shopping through Cashkaro, due to some technical issues, my cashback didn't get notified by the 3 days. So I raised a ticket about the missing cashback. The super quick response and resolution of the issue by the team was really impressive. All you have to do is give your transaction details and the team takes care of the rest and keeps you notified about it from time to time. So, have you tried Cashkaro as yet? If you haven't, do it now and earn as you shop. The more you shop, the more cashback you get. They have cashback on Amazon India?? Wow, that's news to me! Amazon is one of my favorite spots for books and toys, so this is great!